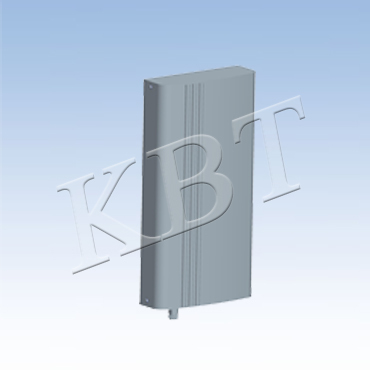 in USAKBT Wifi MIMO antenna used in USA. 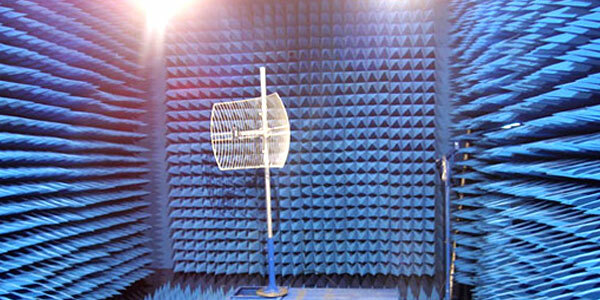 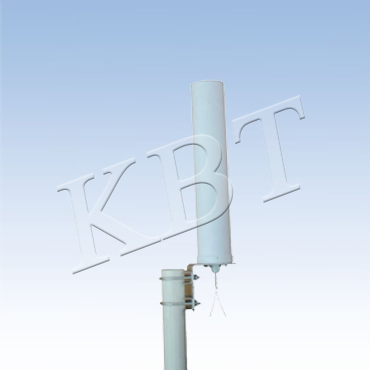 in IsraelAntenna Used In Israel. 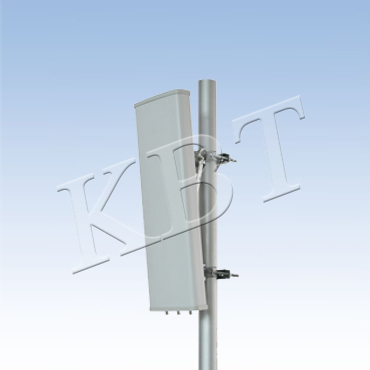 in ChinaKBT Antennas used in Hangzhou city. 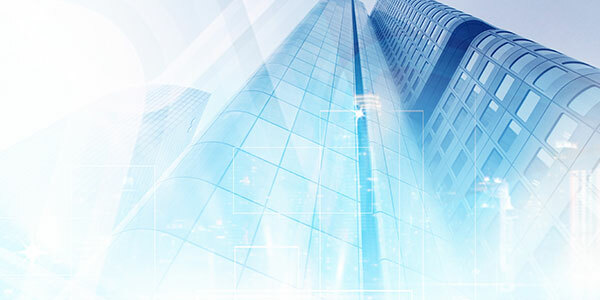 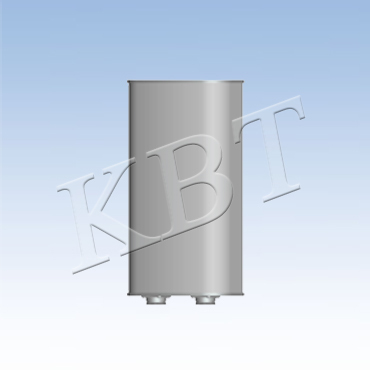 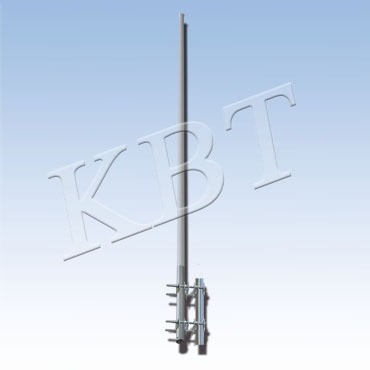 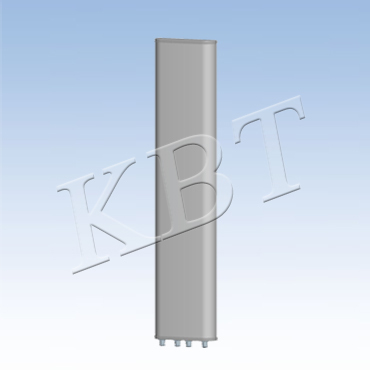 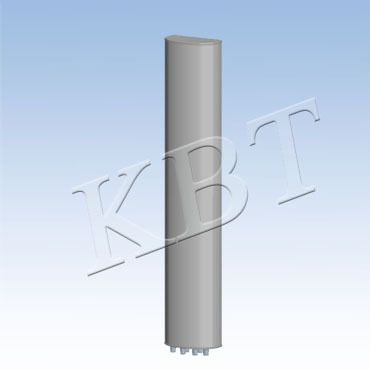 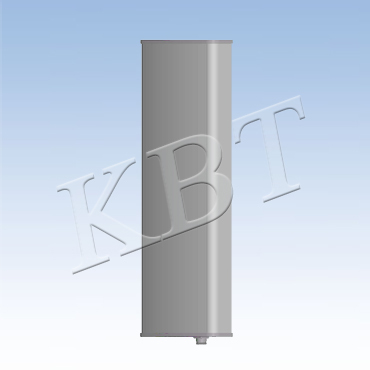 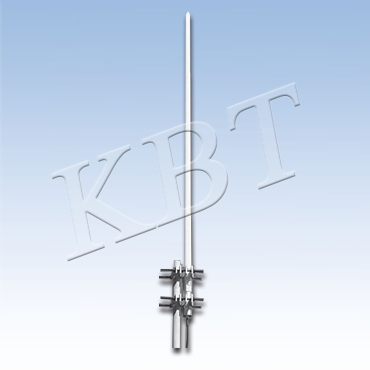 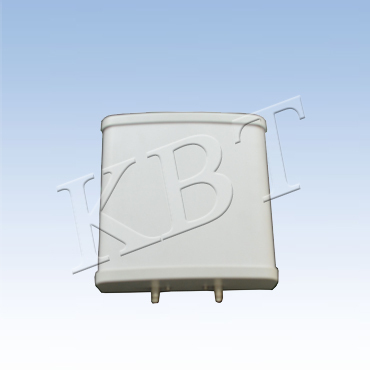 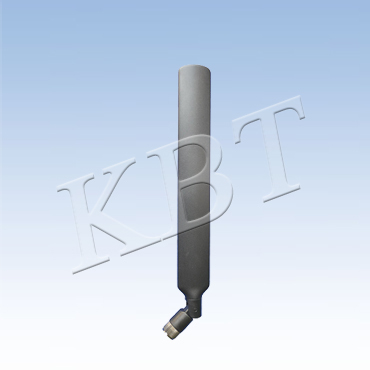 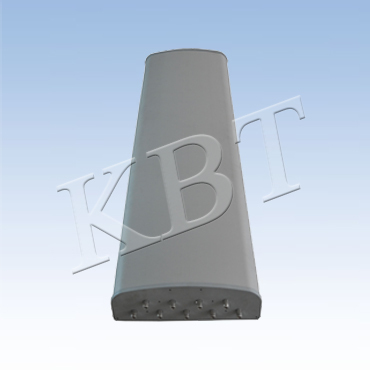 in Shenzhou ⅤKBT Antennas Used In Shenzhou Ⅴ.
in Shenzhou ⅥKBT Antennas Used In Shenzhou Ⅵ.
in One World Trade CenterKBT Tetra products are selected and deployed in One World Trade Center.